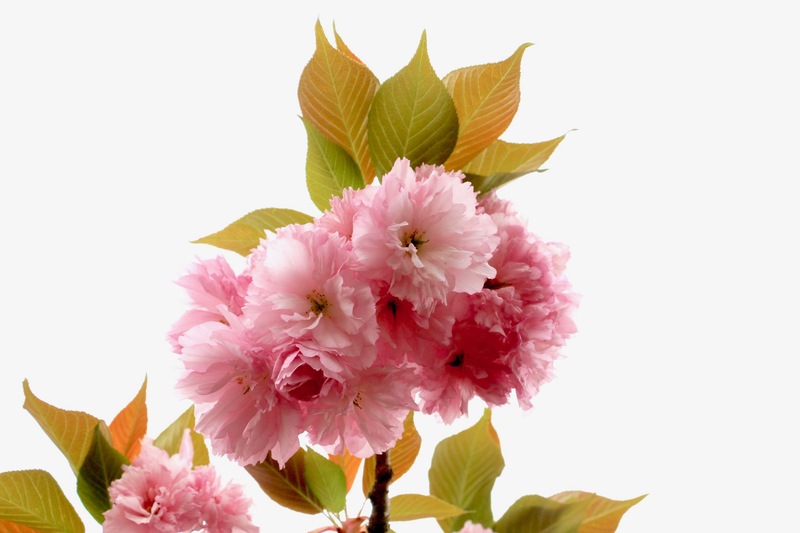 One of the Japanese cherries (Prunus serrulata) – possibly “Kanzan”, due to the double-flower and deep pink color. A mammoth mature specimen at the West campus of J. Sergeant Reynolds Community College.